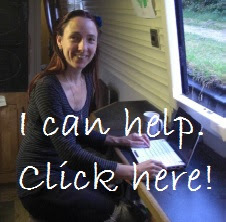 Most people who know me, know that I live on a narrowboat. “Peggy lives on a barge,” they say, assuming that they are one and the same. I usually smile and nod. But a barge is “a long flat bottomed boat for carrying freight on canals, rivers, etc.” (The Concise Oxford Dictionary.) A bargee is “a person in charge of or working on a barge.” The word barga, of Latin origin, referred to any small boat and the modern meaning of a larger boat dates back to around 1480. Interestingly the phrase "I wouldn't touch that with a (whatever length) pole" has been around for longer than barge poles so, “I wouldn't touch it with a barge pole” is a fairly modern expression. 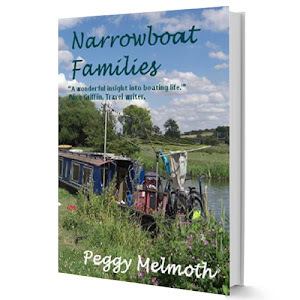 Most waterways folk know that a narrowboat and a barge are completely different things, even though some narrowboats were built to a design based on river barges. A barge is always going to be more than 7 feet wide. Some canal barges are without engines and need to be towed by tugboats or pushed by towboats. The dictionary tells me that “A narrow boat is a canal boat, esp. one less than 7 ft. wide” and so on the canal system the term barge is often used to describe anything wider than a narrowboat. Barges continue to be used on England's waterways to move freight and carry out maintenance, but they can also be a very comfortable home afloat due to the extra width. Purpose built replicas of the Dutch barge style are a popular live-aboard choice, like this Replica Dutch Barge 50ft ft Live-aboard, with mooring but I'm particularly fond of the 1930's Aak Style Dutch Barge. There's something beautifully quirky about them, and yet some are still narrow enough to share a lock. 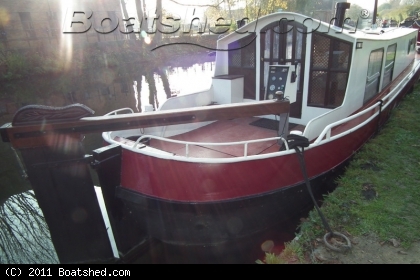 There's a high demand for Dutch barges for sale at the moment because they make such lovely live-aboard homes. 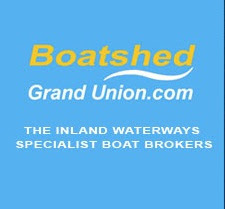 If you're thinking of living on a boat on the Grand Union Canal then you could use different search terms like “narrowboat sales grand union”, “houseboat for sale” and “barge for sale”, because there are so many different types of boat available. Don't get me started! 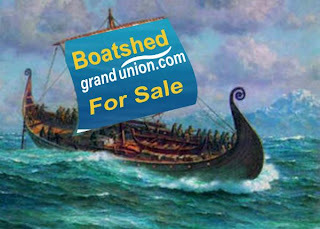 Although this name was sometimes used in the Midlands in working-boat days nobody calls them longboats now! 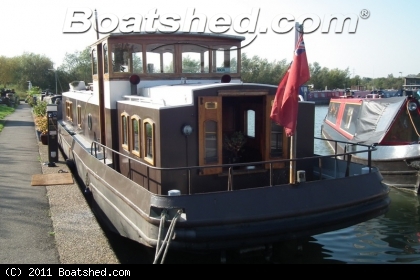 If you have a Dutch Barge or similar for sale, call Phil on 07794 005741. We have qualified buyers waiting. Disclosure: I wrote this post for Boatshed Grand Union. 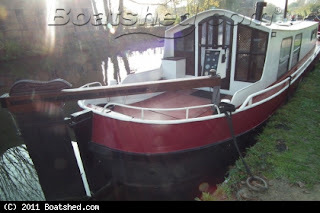 Nice post about the difference between types of boats.I was interested about the boats which is used by people for living.But I did not know the name of the boat.Here I got it and its called narrowboat or houseboat.I also got a little description about narrowboat.